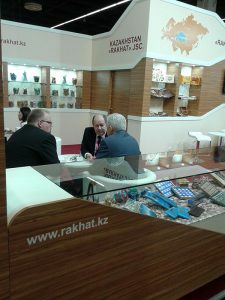 45-th International Exhibition of confectionery ISM 2015 – took place in Cologne from February 1 to 4, 2015 with a large number of exhibitors. 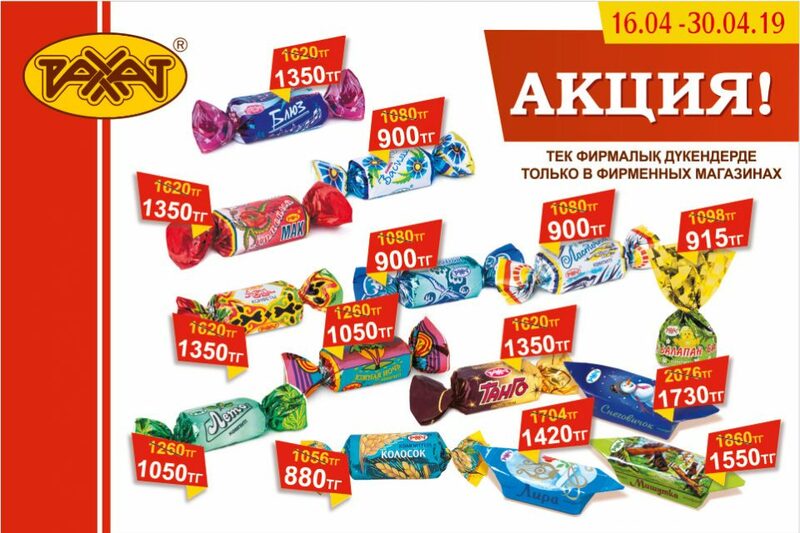 Keln2 This year more than 1500 exhibitors from over 70 countries participated largest and most important in the world fair for sweets. 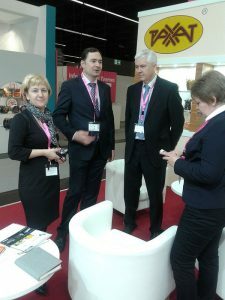 Among the exhibitors were big companies – the manufacturers of confectionery, which indicates the importance of this exhibition among the world’s manufacturers of confectionery products. 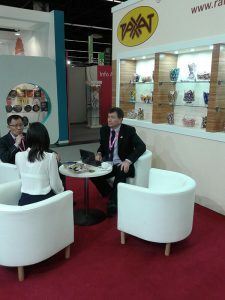 Market leaders, as well as small and medium-sized companies presented a wide range of products – from chocolate and confectionery products of all kinds to filling snacks. 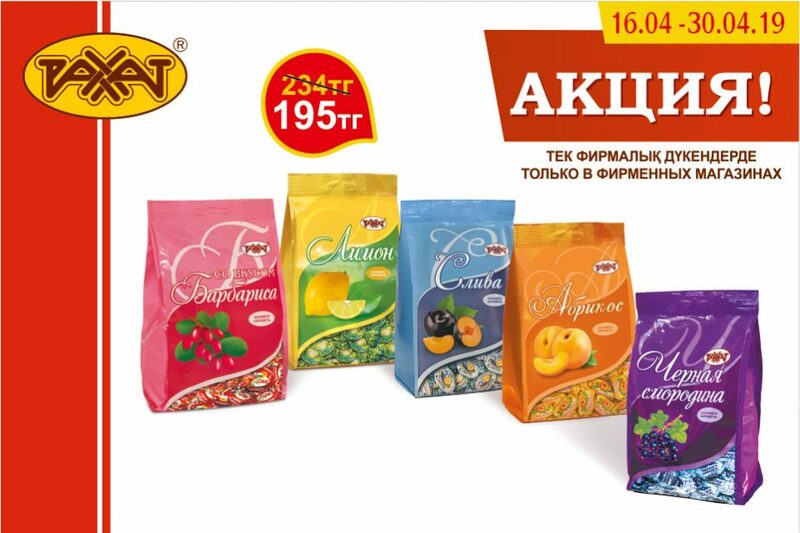 Keln3 “Rakhat” JSC along with the world’s leading manufacturers of confectionery products for the 9th year running, presented an extensive exposition on the exhibition. On the stand were held productive meetings and negotiations on cooperation in various fields with numerous firms and companies.Keln4 Preliminary agreements were reached with the new partners from Mongolia. 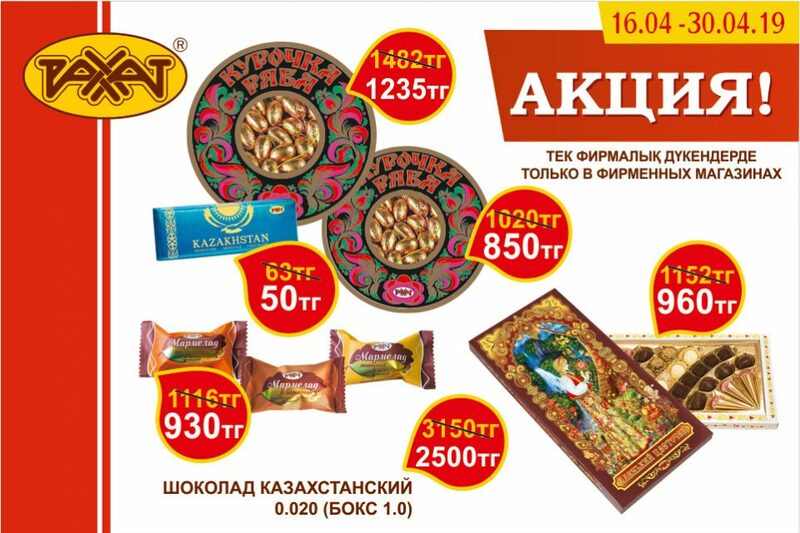 “Rakhat” JSC once again confirmed its fame and reputation for high-quality confectionery products – chocolate, candies with various fillings, caramels. 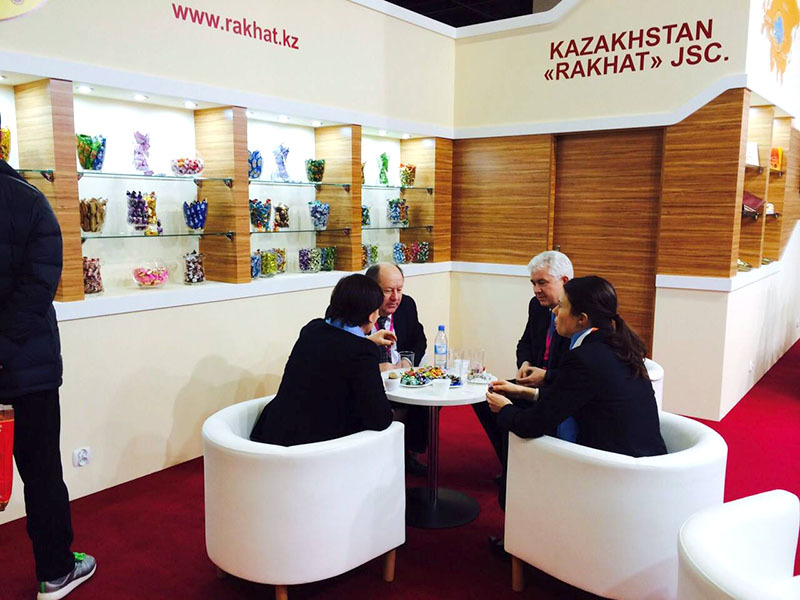 At this global forum, our specialists acquainted with new developments in the confectionery industry and development trends of the confectionery market, studied the experience of the worlds leading confectionery factories, showed our successes development, shared our experiences. 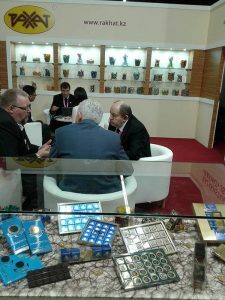 Keln5 Visitors of the exhibition were to taste the various products of our factory.